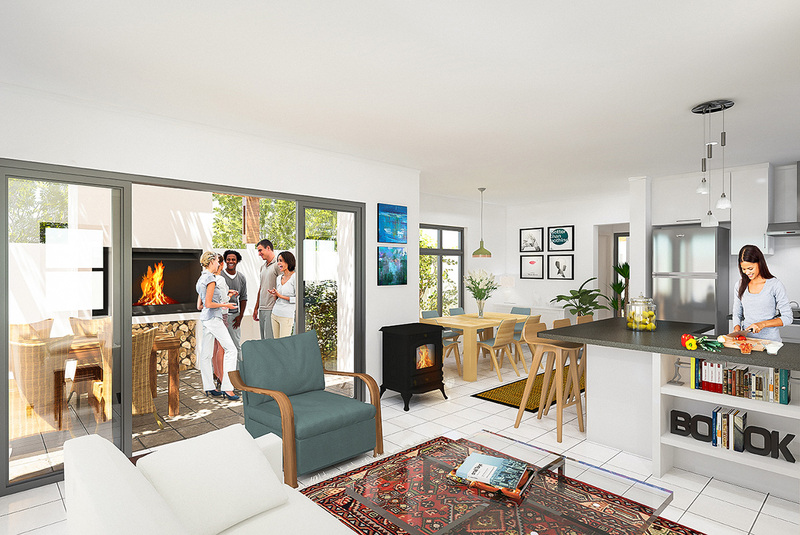 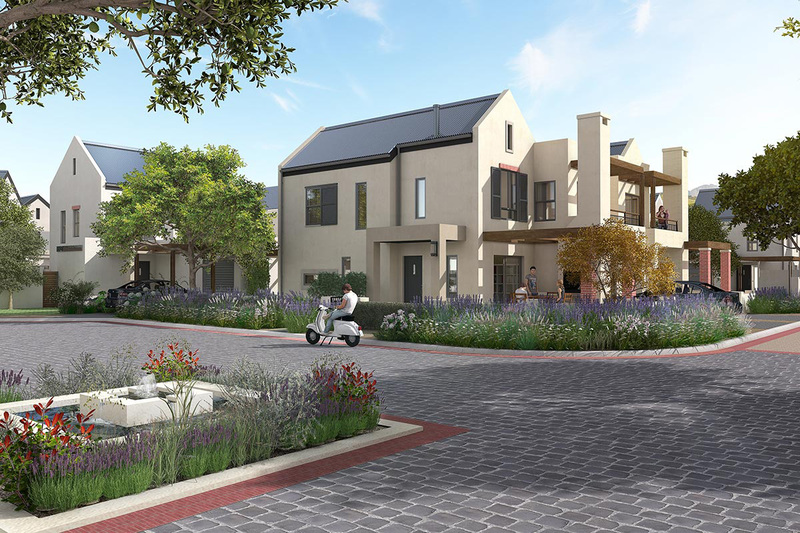 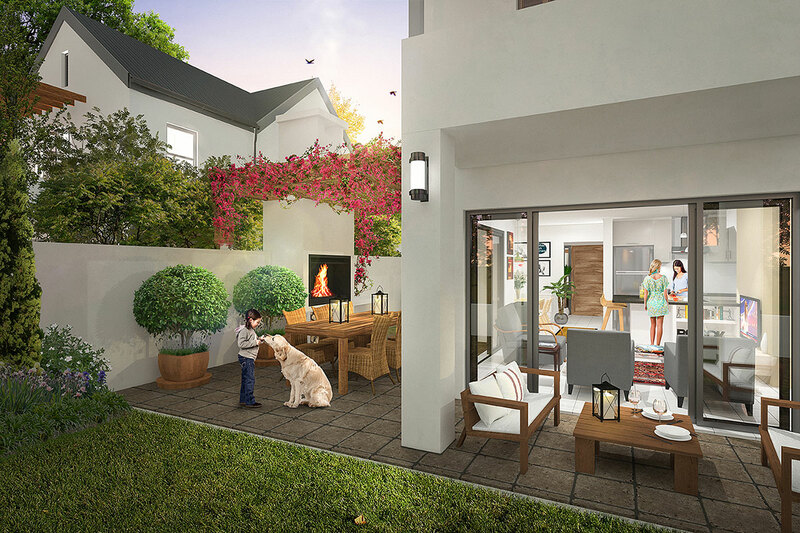 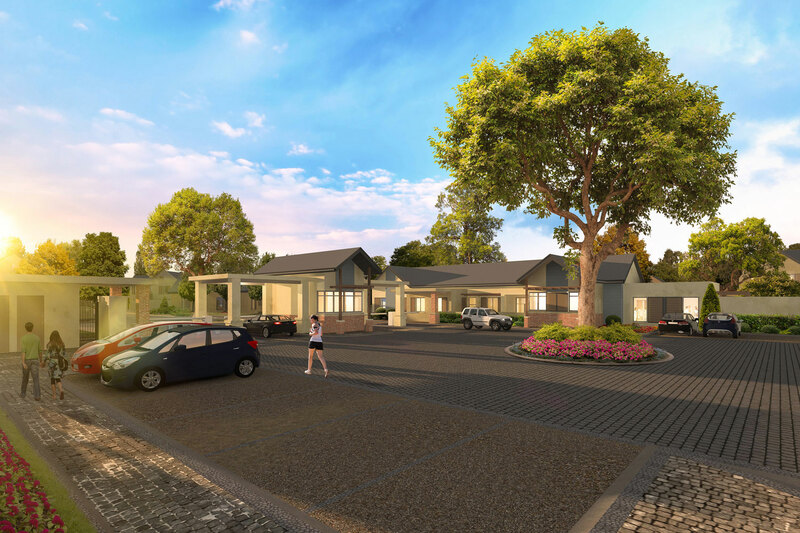 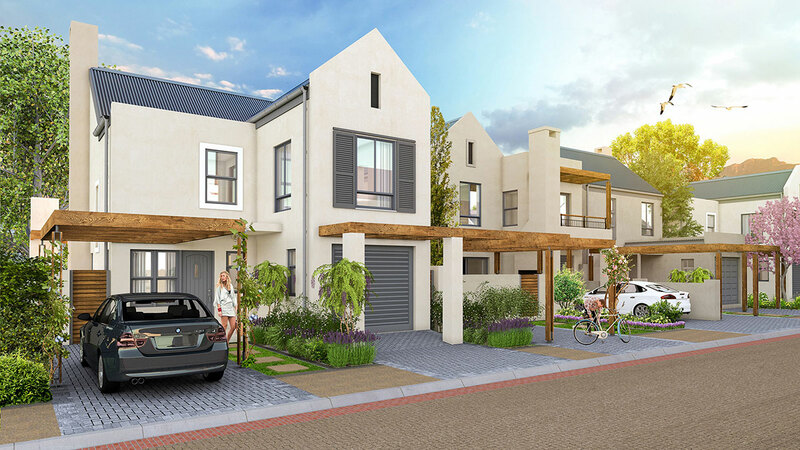 Multi Spectrum Property Developments (MSP), a leading multidisciplinary residential developer in the Western Cape, appointed this office to undertake the planning and architectural design of Acorn Creek, a mixed-use residential development situated just outside Somerset West. 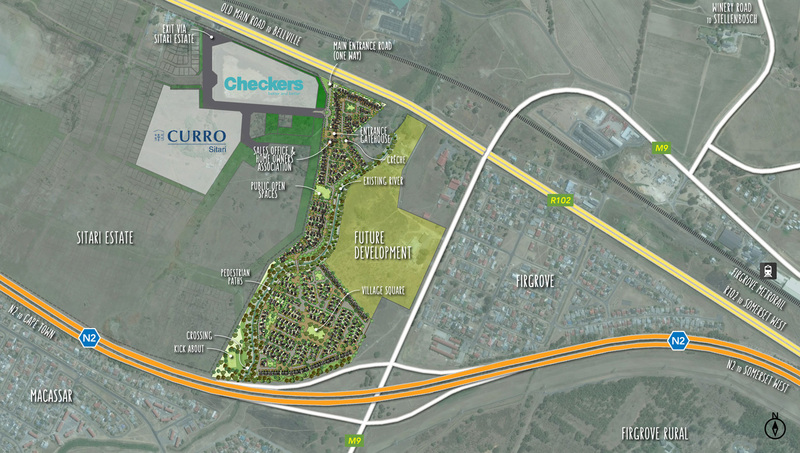 The proposed development comprises two distinct land use areas, a commercial / institutional development along the R102 and the remainder residential area which would accommodate 414 houses to be developed in 8 phases. 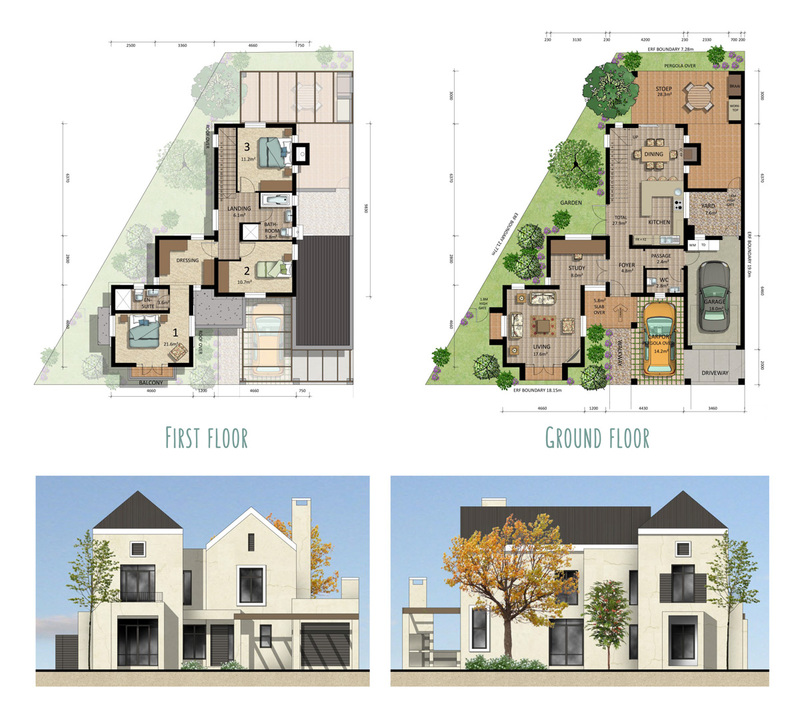 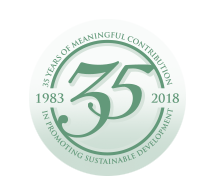 Consistent with policy and legislation and, in particular the policies of the City of Cape Town, the central objective pursued in the preparation of the urban design framework is to promote and give practical effect to sustainable development and sustainability which informed the planning / design implementation and long term management of the Acorn Creek development.